Police investigating the vigilante operation Republican Action Against Drugs came under attack from youths during part of the operation. THREE MEN WERE arrested during a police operation related to the vigilante group Republican Action Against Drugs. One of the men has since been released. 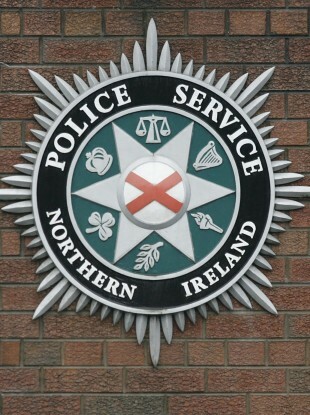 The arrests took place in the Derry area, and eight weapons were uncovered during searches. Police came under attack from youths at several of the locations during last night’s operation. According to Press Association, the mayor of Derry, Sinn Fein’s Kevin Campbell, had his home searched as part of the operation. A laptop, camera and mobile phones were all taken during the raid. Campbell has said he wants answers and an explanation about why this happened. Andrew Allen was the first person killed by Republican Action Against Drugs (RAAD), when he was shot in Buncrana, Co Donegal on 9 February this year. A reported 200 men have been forced out of Derry due to anti-drug vigilantism, the Guardian reported earlier this year. Email “PSNI arrest 3 men, search Derry mayor's home, during RAAD operation”. Feedback on “PSNI arrest 3 men, search Derry mayor's home, during RAAD operation”.